A lot of MSPs I talk to prefer to steer clear from selling VoIP — either because they tried it in the past and couldn’t make any margins or because they know somebody who did. Keep in mind that this industry has evolved significantly over the past four years and there are a few compelling reasons you should take a second look. For starters, the VoIP-based unified communications (UC) market is poised for strong growth. According to research from Transparency Market Research, the UC market will grow an average of nearly 16% per year from now to 2018, reaching a market size of nearly $62 billion. As if that weren’t enough, here’s another reason: One of your biggest vendor partners is about to launch a new product that will make it easier to get in the game. Actually, it’s not so much a new product as it is the combination of two existing products. Here’s what’s happening: About two months ago, Microsoft’s corporate VP of Skype, Gurdeep Pall, announced big changes for Microsoft Lync coming the first half of 2015. Lync, Microsoft’s business UC offering and Skype, Microsoft’s popular consumer offering, are merging into Skype for Business. For additional insights on the rationale behind that decision, I’d encourage you to check out “Will Skype for Business Become the New Killer UC App?” by Vishal Brown, VP of professional services at Yorktel. In the article, Brown lays out the history leading up to this big announcement, and he makes a compelling case for why this is going to be a game changer. 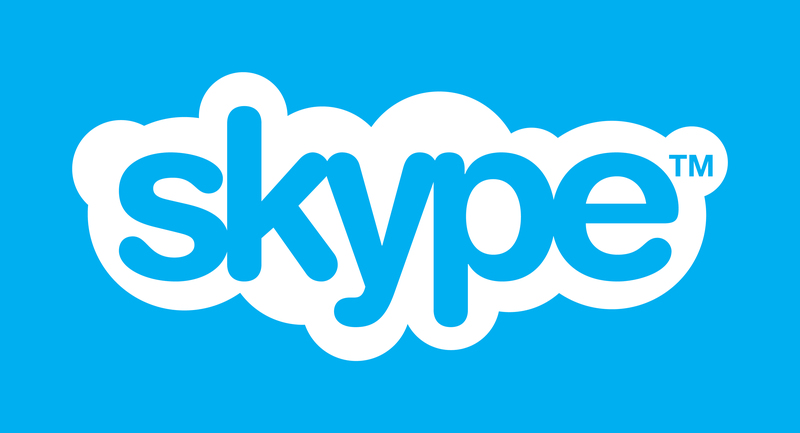 One thing that can’t be emphasized enough is the fact that Microsoft has a huge advantage over many of its competitors with the mere fact that it’s able to bundle its soon-to-be-rebranded Skype for Business with its Office 365 platform at no additional cost.